Calling all 2016 High School Seniors! I am offering my Rockstars Program again this year - so if you are interested in a free session and a bunch of referral bonuses, check out the 2016 Senior Rockstars Program here! If you're not interested in any of that stuff and just want to skip straight to your Senior Session and Package options, you can check that out in the Seniors - Investment tab. There are only a small handful of spaces available for the Rockstars program this year, so if you want in fill out the form on the Rockstars page ASAP! *Each Rockstars free session is available for ONE high school senior only. **Family or friends may be included in a shot or two in the full Senior Sessions. ***YES... College seniors are welcome to book Senior Packages! If you submit a great application I will consider you for the Rockstars program as well! It seems like Spring may finally be here to stay! 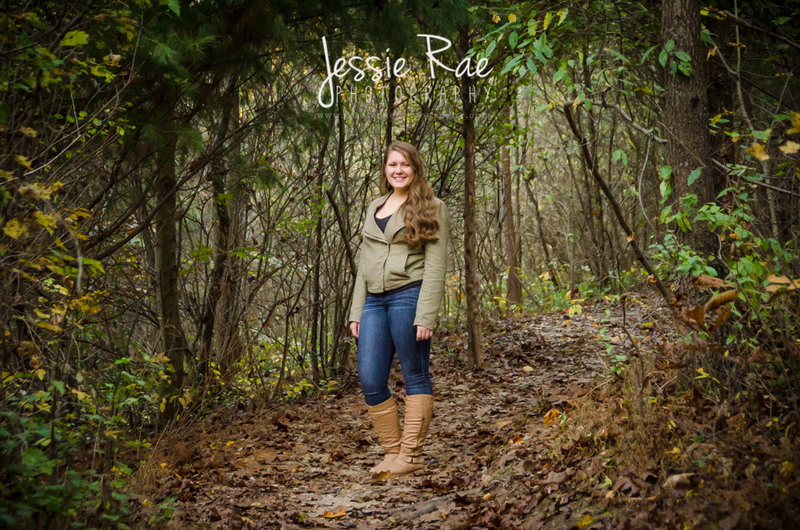 So to welcome the nicer weather Jessie Rae Photography is offering Spring Mini Sessions. Things are a little different this year -- Indoor studio sessions and outdoor location sessions are both available, and you can book on multiple days! This is going to make our mini sessions less rushed and we can work on customizing your mini session to really represent you and your family. Easter and Spring props will be available upon request, and suggestions for locations are welcome. Mini sessions are available up to 10 miles from my Edgewood MD or Herndon VA location (further shoots available for additional fee). Prints, products and CDs will all be available for purchase and I'm doubling the discount to order prints after your session. You will be able to order as many prints as you would like for 20% off within 30 days of your online gallery! I'm looking forward to getting out of this cold weather funk and working with some of you in the next month! Contact Jessie at jessie@jessieraephotography.com or 410.317.PICS (7427) to schedule your session. On October 18th I will be attending and photographing the event "Down Syndrome Can't Bowl Me Down" at AMF Bowling Lanes in Timonium. The event runs from noon until 2pm and the proceeds go to Kennedy Krieger Institute's Down Syndrome Clinic. Tickets for this event must be purchased in advance and you can find out how to do that here, by contacting Angie White. If you are unable to attend the event but you would still like to make a donation to Kennedy Krieger's Down Syndrome Clinic, you can do there here. Angie has organized this event and fundraiser in honor of her daughter Cordelia and all those who have been diagnosed with Down Syndrome. In addition to volunteering my photography at this event, I had the opportunity to photograph Cordelia as the face of this fundraiser. There has been a major lack of updates on this page, and I think it's time I start posting again! 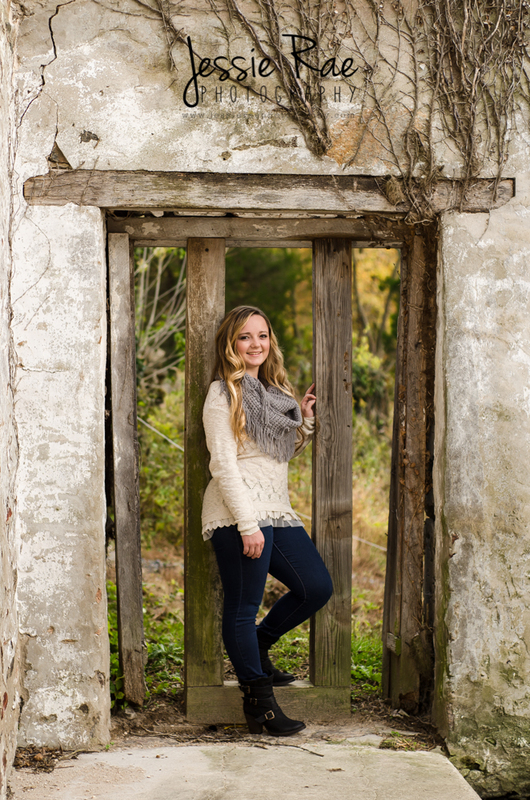 This weekend Jessie Rae Photography will be holding Back to School mini sessions in MD. You can choose from two locations - Jerusalem Mill Village (in Kingsville) or Concord Point Lighthouse (in Havre de Grace). There are also two print packages to choose from. Tell your kids to grab their new favorite back to school outfit and book your session this weekend! Also a great opportunity for Labor Day family reunion portraits. Sessions can take place at either location and can include your core family. I can make special exceptions for large group family reunions (one fee per additional family set). 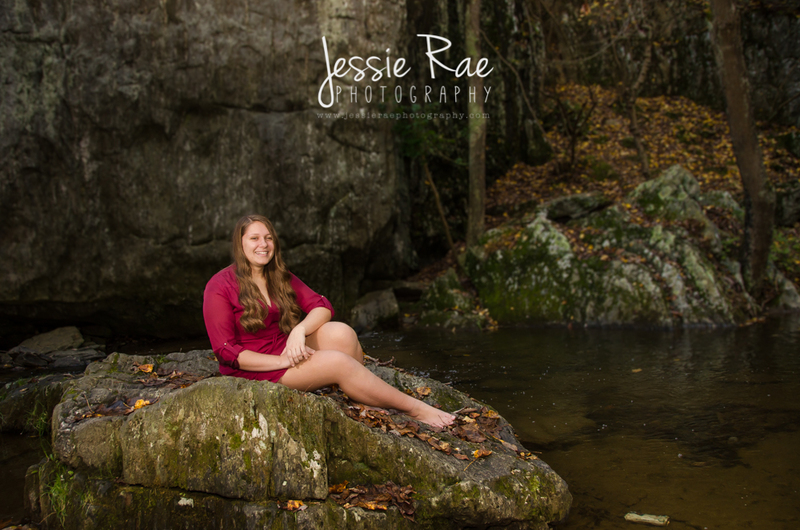 Jessie Rae Photography will also be offering 10% off all full sessions from now until Thursday September 4th. Full sessions include up to 2 hours of time at a location of your choice, all your edited images on a CD, and a $75 print credit. I apologize for not posting anything recently, so I'm going to add some shots from the past week! Do you like free portrait sessions? Do you like free prints?? Listen up! Jessie Rae Photography is looking for 2015 graduating seniors to participate in our 2015 Rockstars Program! I will only be selecting a handful of seniors (throughout Central MD and Northern VA) to take part in the 2015 Rockstars program, so act fast! You will find information on the Rockstars program HERE! If you're interested, fill out the application at the bottom of the page (and do it soon!). All Rockstars will receive one free modeling session. From this session you will get personalized marketing materials. Once you receive your marketing materials all you have to do is spread the word! For your first referral you will receive a FREE 2-3 hour senior portrait session! For your second referral you will receive a FREE print package! For each additional referral you will receive additional perks. Why are you still here?? Go fill out the application!! For those who aren't interested in the Rockstars Program, and just want senior portraits, find that information HERE! *Rockstars are not guaranteed a senior portrait session or print package. The only thing included with the Rockstars program is your modeling session and marketing materials. Additional free sessions and prints/products must be earned through referrals.